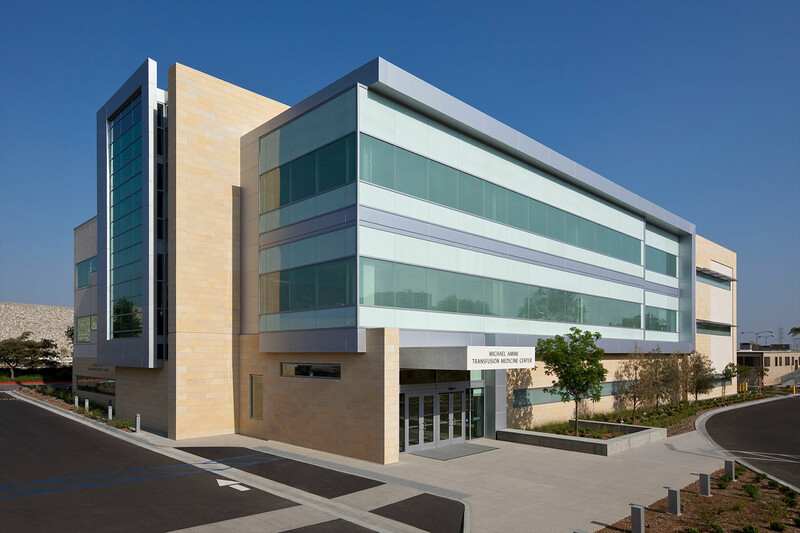 City of Hope Medical Center is an innovative biomedical research, treatment and educational institution dedicated to the prevention and cure of cancer and other life-threatening diseases. Their research leads to innovative drugs and treatments that help patients worldwide. 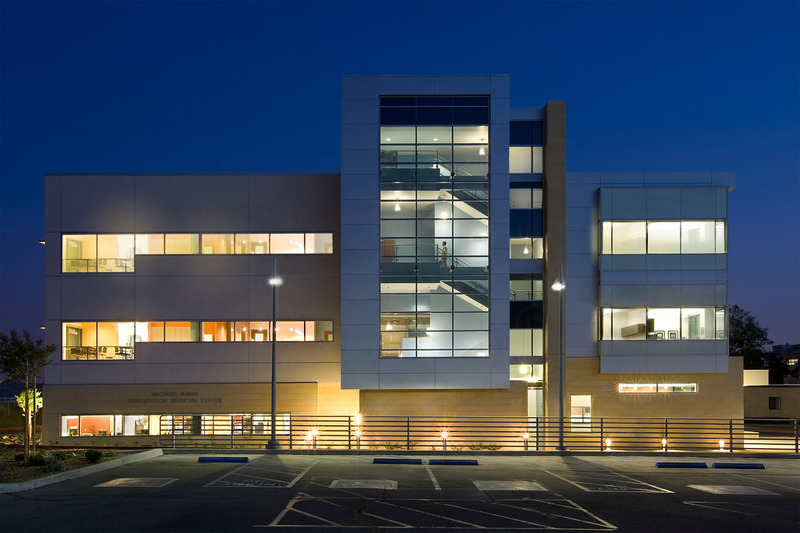 EwingCole provided programming, design and construction administration for this LEED NC-Silver, 60,000 sf transfusion medicine facility. 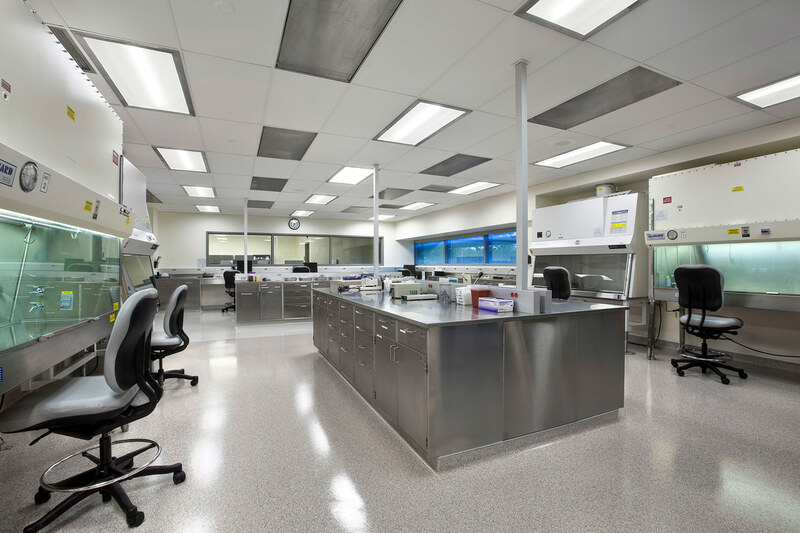 Consolidating various transfusion medicine groups, it includes blood collections, national marrow donor program, stem cell processing and includes translational research laboratories, lab gas supply and distribution systems and biohazard waste retention and removal. 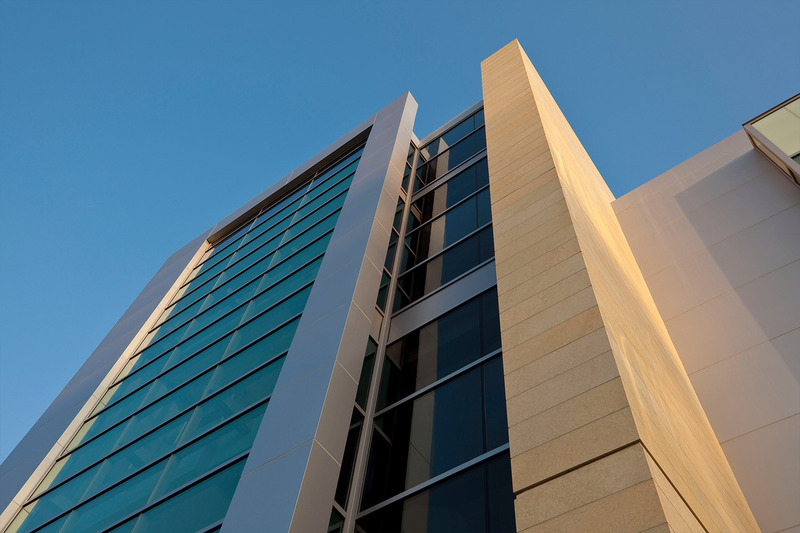 Within the processing center, EwingCole established cGMP envelope and flow – personnel, blood product, waste – to FDA standards.